Signs command attention and express your rules for trespassing. 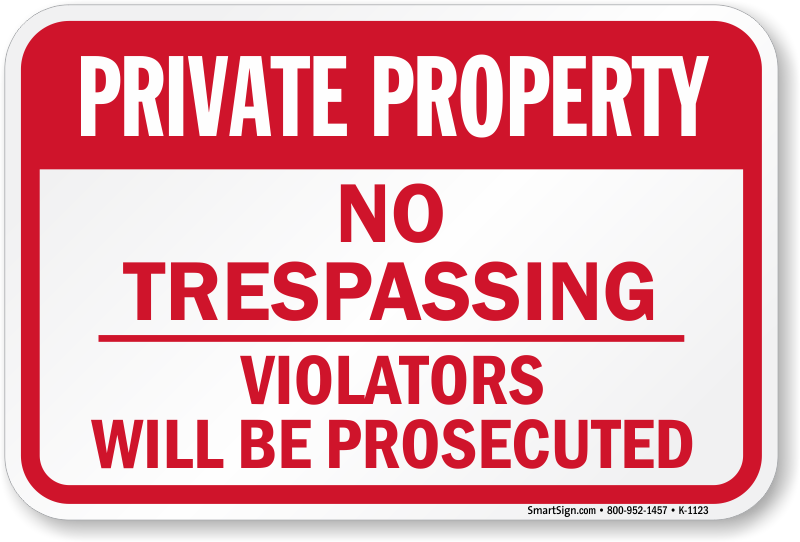 Clearly state to all trespassers that they are on private property and are breaking the law. Guard your grounds from unwanted visitors. 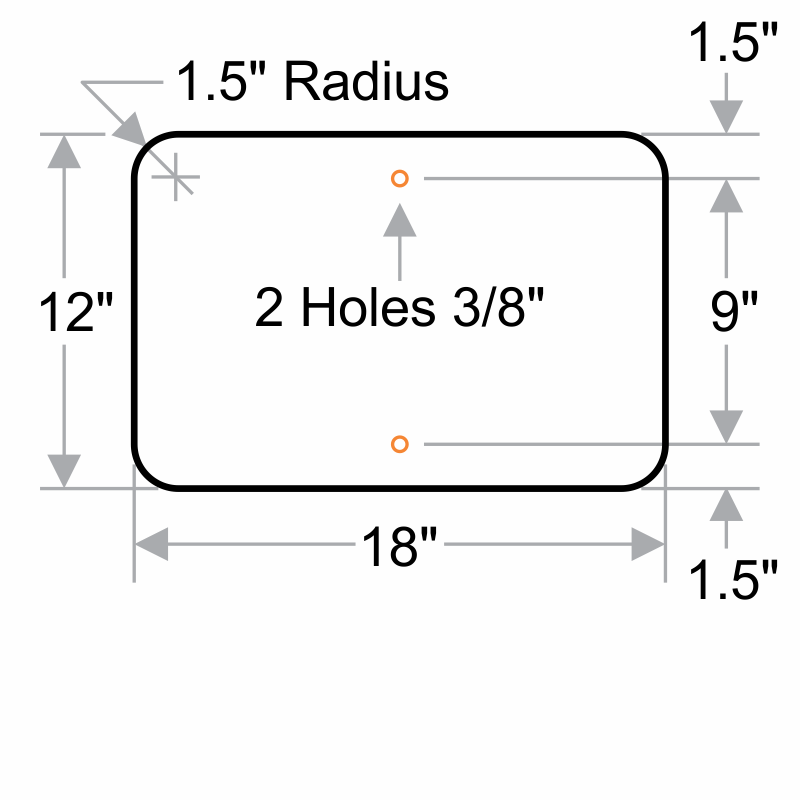 Heavy duty aluminum signs outlast plastic signs. 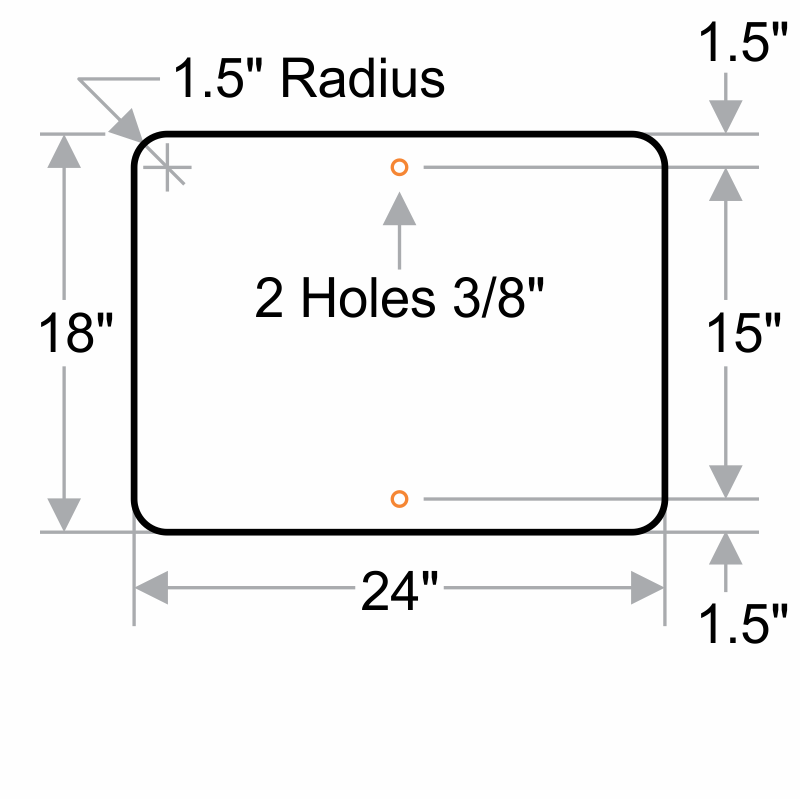 Signs are predrilled for easy attachment. shows up very nicely and came VERY promptly. Thank you!